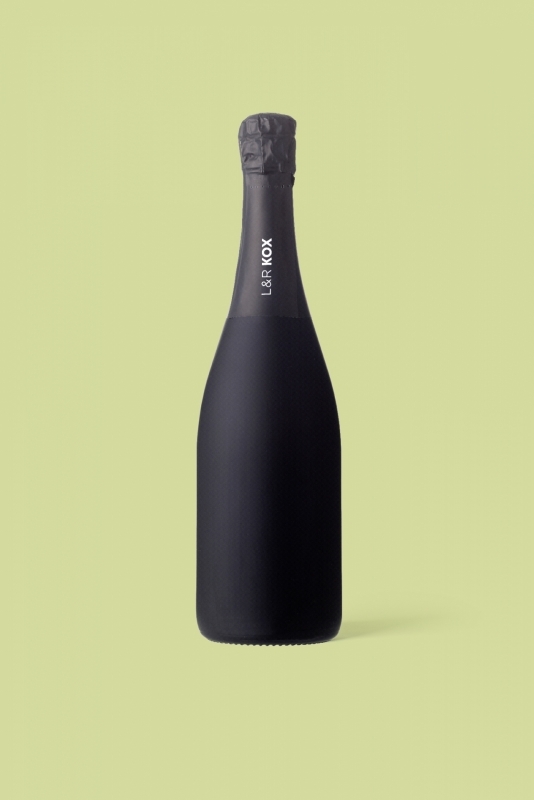 The new Crémant de Luxembourg «Cuvée d'Auxerrois» - extra brut in the *naked* bottle. White flowers and almonds on the nose. Floral, but fresh on the palate, closes in on its fresh and alive structure. Bottled in black satin bottles, which can be personalised with chalk or a permanent marker. An exclusive gift for every occasion.